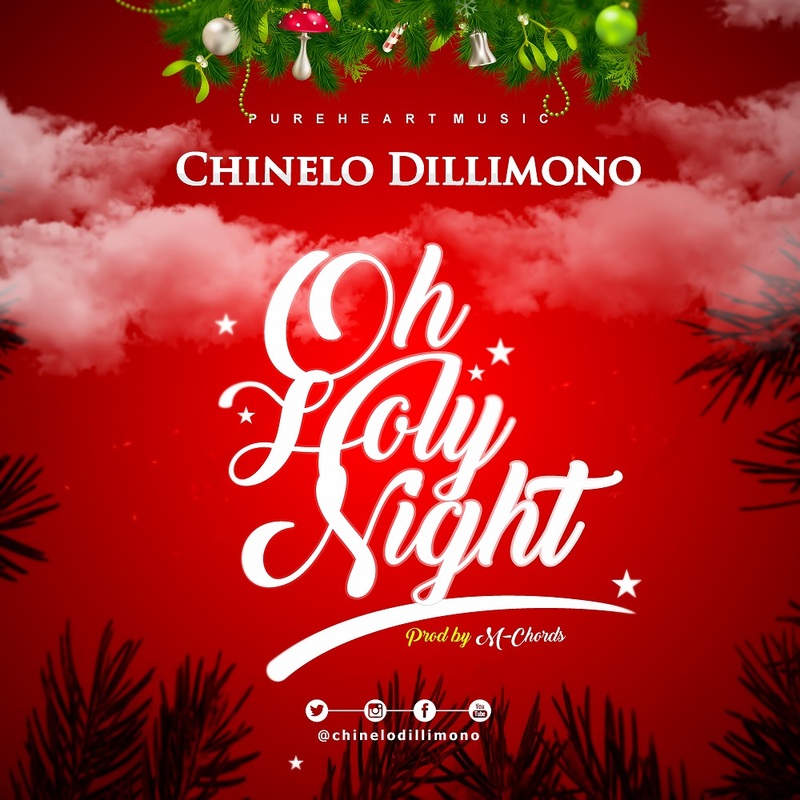 With Christmas around the corner, singer/songwriter, author and pastor Chinelo Dillimono makes a timely appearance with the release of her outstanding remake of popular carol titled ‘O Holy Night’. The Blessed Be God crooner, version of ‘O Holy Night’ reflects on the birth of Jesus and humanity’s hope for redemption through him. Download with the link provided below.